As May ends with a great snowy blast, it’s a good time to rug up and reflect on a busy month in the tech world. For starters, Yahoo bought Tumblr for an astonishing sum, Google upped its commitment to the Google Glass technology and the CISPA bill that would threaten a free internet was successfully negated in the Senate. This month, Avatar News features useful website stats tips for the popular Google Analytics. Plus we have our usual selection of tidbits, stats and sites of interest for you to peruse. Make the most of your Analytics tracking data by accessing specific metrics and applying them to your website, setting up goals and conversions and creating custom reports to tell you exactly what’s happening with your visitors. These tips take you beyond the basic traffic stats and give you the tools to make profitable changes. 1. Build A Custom Dashboard. For those of you who don’t want to spend a lot of time each month having to drill down data and just want a quick high-level glimpse of what is happening on your site every time you log in, you should invest 15 minutes in developing your Google Analytics dashboard. 2. Set Up Goals. 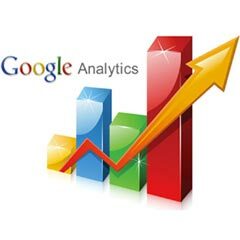 If your website is either a lead conversion tool or an e-commerce site, you need to set up Google Analytics goals. Measure the success of product sales, blog subscriptions, newsletter sign ups or contact form enquiries in a tangible, recordable way. 3. Review Bounce Rates. Identify your top landing pages; knowing your top landing pages helps you identify your entrance pages. Review the bounce rate on each page. If you find that is too high, ask yourself why. Could it be broken links, slow loading time, poor content, irrelevant information? There could be some low hanging fruit in terms of optimising your website. 4. Look At Your Top Referring Pages. Knowing which sites are sending you most traffic can help identify opportunities. Is it a social media channel like Facebook? Are you doing enough or could more be done? Checking out your top referrers can help focus your marketing efforts. 5. Understand how your customers are searching your site. Review the Technology and Mobile reports. In particular, check if more than 5% of your visitors are using mobile devices. If they are, what does your website look like on a mobile? If your website is giving a bad mobile experience, then you could be driving visitors away. 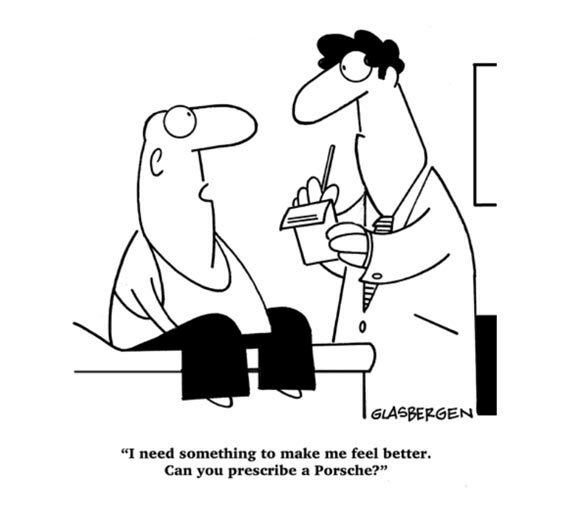 Talk to us about getting a mobile version of your website. 6. Integrate Webmaster Tools. Analytics handles the raw data, but webmaster tools can tell you a lot about how Google sees your website and whether there are any issues that could be affecting both its functionality and rankings. If you’re already set up with Analytics, you can use the same tracking code to verify your Webmaster Tools ownership. 7. Measure True Traffic. Don’t just be satisfied with page views – there are a number of different metrics that can paint a more accurate picture of your audience and give you the data you need to make real assessments and changes. A new world speed record has just been broken without even breaking a sweat – 40 Gbit/s is now the fastest download speed ever achieved via wireless internet. Achieved at a University in Germany, it could mean big things for internet users in places where the infrastructure is dated, slow or even nonexistent. With broadband radio links, fibre optic-like speeds can be attained even in areas where cable connections aren’t an option. Comma Feed. Still bitter about the loss of Google Reader? Try this new substitute that’s designed to work exactly like the old one. 15GB Combined Google Storage. Now your allotted storage with Google is 15GB across all products, allowing you to spend it where it counts. Welcome To The Future. 27 science fiction dreams that became reality in 2012. Rare Natural Phenomena. Incredible photos of natural events from the skypunch, pink lakes, earthquake lights, fire rainbows, fire devils to morning glory clouds. Be amazed. Star Wars In Tunisia. The sets used to create Tattooine have been left to decay, creating some astonishingly eerie scenery. 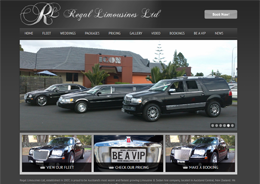 Limousine hire specialists in the North Island. A range of luxury vehicles are viewable on the site. 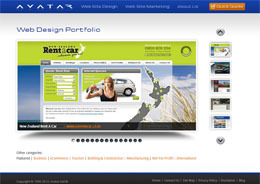 The Avatar Portfolio features some of our best design work for a range of clients over the years.